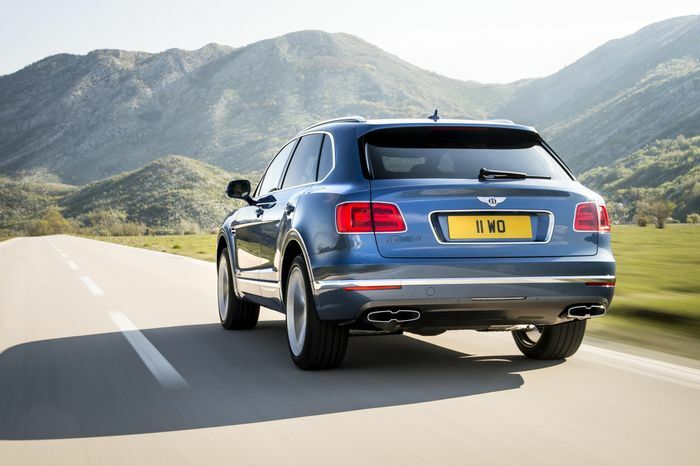 Bentley’s first ever diesel-engined vehicle is no more. At least, not in Europe. 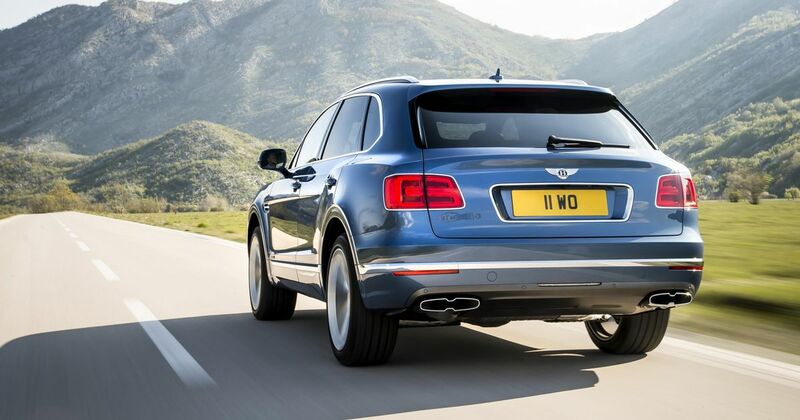 This week the British company confirmed that the oil-burning version of the Bentayga SUV - powered by an Audi-sourced V8 producing 429bhp and 664lb ft of torque - was taken off sale in European markets last month. As you’d probably expect, the public’s radically altered perception of the fuel - thanks in no small part to the emissions test cheating its parent company VW Group engaged in - is a big factor. “Over recent months, the political legislative conditions have changed in Europe, and a significant shift in attitude towards diesel-powered cars has been widely documented. For anyone in Europe wanting a more frugal Bentayga, there is still the option of the V6 hybrid, which was revealed earlier this year. Or if you’re happy burning through hilarious amounts of fuel every time you step on the throttle, there’s always the 6.0-litre twin-turbo W12. A 4.0-litre twin-turbo V8 sits between the two in the newly slimmed-down range.